Finding the YTD worst performing sector stocks 2014 is critical for your future success. The following article will look into worst stocks in 2014. Should you invest in these stocks? You need to look at the fundamentals and/or technical of each stocks. Find best performing sector stocks of week 25 of 2014. Top stock industries are auto dealerships, silver, manufactured housing, gold, medical instruments & supplies, etc. This post will look into the top performing stocks, industry, sector, and market capitalization. Major market indices have turned positive in 2014. The S&P 500 index has a weekly return of 1.40%. NASDAQ Composite has a weekly return of 1.33%. Dow Jones Industrials Average has a weekly return of 1.03%. Best target date 2021-2025 mutual funds 2014 are American Funds 2025 Target Date Retirement Fund, T. Rowe Price Retirement 2025 Fund, etc. Target date mutual funds are popular among long term investors. If you have an individual retirement account (IRA) or 401k plan from your company, you might familiar with target date mutual funds. These funds invest in bonds and stocks. The assets are allocated based on your retirement age. For instance, if you choose a target date 2025 fund, you might find your mutual fund to invest mix of stocks and bonds. The target date funds are suitable for investors who don’t want to choose their own investment. Using target date mutual fund, investor can maximize their tax and save for future through retirement account or regular brokerage accounts. The top performing list is sorted based on its 1 year performance up until June 6, 2014. Investors can find the review and other fund information such as expense ratio, fund manager, yield, turnover rate, sales load, top holdings, top sectors, etc. 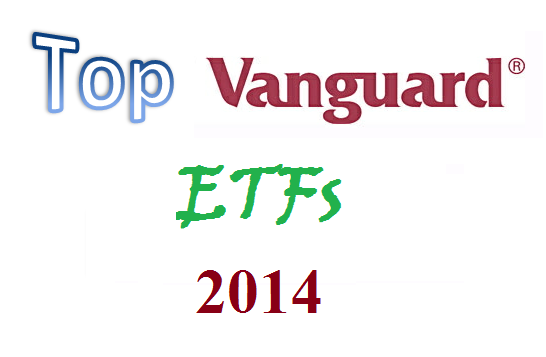 Find best Vanguard ETFs 2014. Top Vanguard funds are Vanguard Industrials ETF, Vanguard European Stock Index ETF, etc. If you are value investors, you should always consider Vanguard funds for your first choice in investment funds. Vanguard Group Inc provides index funds such as index mutual funds or index ETFs (exchange traded funds). Even Warren Buffet, Chairman of Berkshire Hathaway, has recommend index funds such as Vanguard funds for long term investment. Vanguard ETFs, which are traded like stocks, are cheaper than other ETFs. Some of these Vanguard ETFs have very low expense ratio fee. With Vanguard ETFs, you can build core investment which involves U.S. stocks, bonds, foreign stocks, etc. These best ETFs are sorted based on its performance for the past 1 year. You can find various Vanguard funds to invest in such as bond mutual fund, and stock mutual fund. Please check the fund prospectus for investment risk, fund details, etc. Find best performing sector stocks of week 24 of 2014. Top stock industries are silver, gold, Semiconductor - Memory Chips, etc. This post will look into the top performing stocks, industry, sector, and market capitalization. Major market indices have turned positive in 2014. The S&P 500 index has a weekly return of -0.47%. NASDAQ Composite has a weekly return of 0.03%. 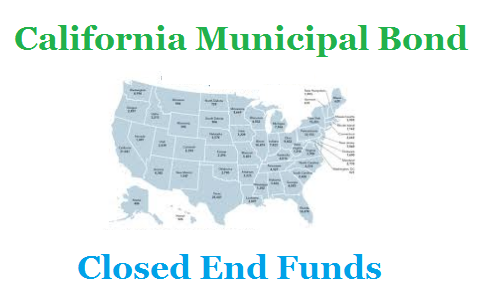 Find top value stock closed end funds. Best value funds are Nuveen Tax-Advantage TR Strategy, Gabelli Dividend & Income Trust, etc. Value funds are stock fund that mainly holds stocks that are deemed to be undervalued in price and that are likely to pay dividends. Value funds are one of three main investment fund types; the other two are growth and blend (a mix of value and growth stocks) funds. 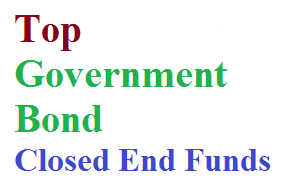 Using closed end fund, investor can invest in value stock with opportunity. Some of the closed end funds provides high dividend yield. They also have market price that is lower than net asset value (NAV). These value funds invest in variety of stocks and sectors. Top sectors include utilities, preferred stocks, financial stocks, energy, and telecommunication service. These best performing value stock closed end funds are sorted based on its 1 year total return up to May, 31 2014. You may find other fund review information: expense ratio, fund’s NAV, management, objective, yield, top holdings, etc. 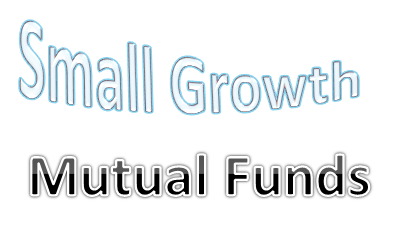 Find best small growth mutual funds 2014. Top small cap stock funds are Franklin Small Cap Growth fund, Wasatch Small Cap Value Fund, Satuit Capital US Smid Cap fund, etc. Small cap investment funds provide opportunity for investors to grow their capital faster. This higher reward usually also involves higher risk for investors. These small cap stock funds typically invest in small size U.S. companies. There are 3 types of small cap funds such as small growth, small value, and small blend. The small growth funds invest in companies with high growth potential in term of metrics such as high book value, revenue, sales, etc. Mutual funds as part of investment funds are popular among many investors including retiree, long term investors, and short term investors. 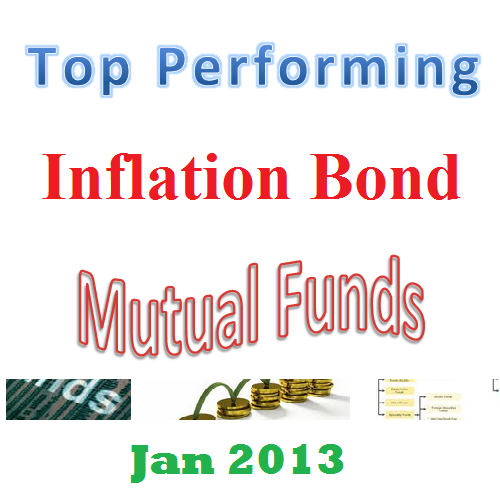 From this best performing funds list, you may find each individual fund review. You can find the fund performance, expense ratio, and yield or dividend from the table below. The list is sorted based on its 1 year total return up to May 25, 2014. Emerging market stock funds have been among the best performing ETFs in 2014. 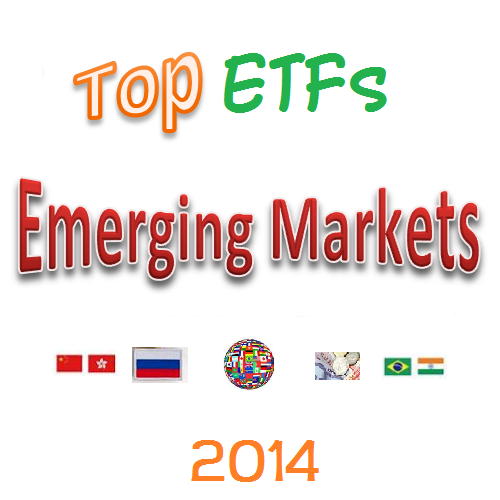 These best performing emerging markets stock ETFs 2014 are First Trust BICK Index, etc. Emerging markets ETFs invest in the often rapidly-growing emerging economies in Eastern Europe, Asia, South America, and Africa. Exchange Traded Funds in this category may invest in a broad basket of countries or a single country, or focus on specific types of equities, industries or investment styles. Emerging markets sector may include Brazil, Russia, China, India, Indonesia, Turkey, etc. Year 2014 has been great investment for emerging markets sector. With developed countries economy is slowing, emerging markets may provide opportunity for capital growth. Of course, the emerging markets are not without risks. It is recommended investing in the emerging markets through diversified pools in the form of exchange-traded funds and open and closed-end mutual funds. These top performing ETFs are sorted based on its 1 year return (up to May 2014). You can find the fund review from this article. Other fund information can be found below such as expense ratio, Morningstar rating, fund’s NAV, managers, fund’s holdings, yield, etc.